Your side has scored an injury-time winner in the Champions League. How else are you going to celebrate? Football can be epic, important, soul-stirring stuff. It can also be very silly and downright weird. 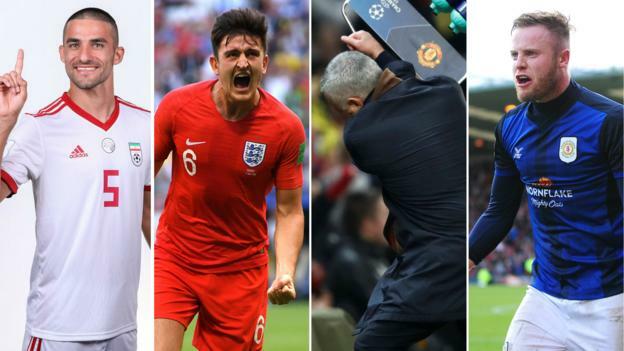 How much can you remember of football’s quirky 2018?